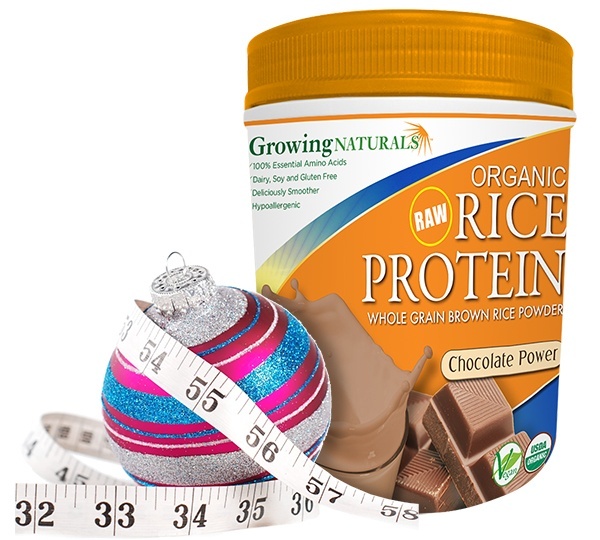 Get in on the Growing Naturals winter weight challenge! It goes until Jan 3rd and offers weekly challenges,tips and prizes!! awesome prizes!! You can set goals and track your progress with this winter weight chart. Click on the growing naturals banner ad on the right side ———> which will take you right to their website so you can stock up on their products for 20% off plus free shipping!! You can also link up to me on my growing groupies page! Get in on some great recipes and tips while you are there as well. The best part of the challenge is a huge sweepstakes they are doing as well where you can win a spa vacation for 2!! How amazing would that be this time of year??!! Previous Food Addiction vs. Eating Addiction: What is the Difference? Next Your Menu Awaits You!